We kick things off Wednesday, April 4 with a guest post by Terri Osburn. 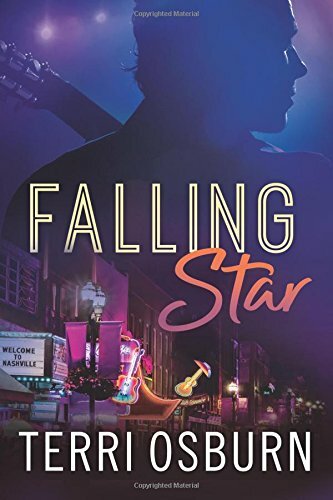 Her newest contemporary romance, Falling Star was released March 27. Click here to read Janga's review of this second book in Osburn's Shooting Stars series. Thursday, April 5, Janga and I will be sharing our Most Anticipated Books for April - June. There are many books coming out over the next three months that have us dancing with excitement! On Friday, April 6, we're putting Sheila Roberts in the spotlight with an excerpt and giveaway. 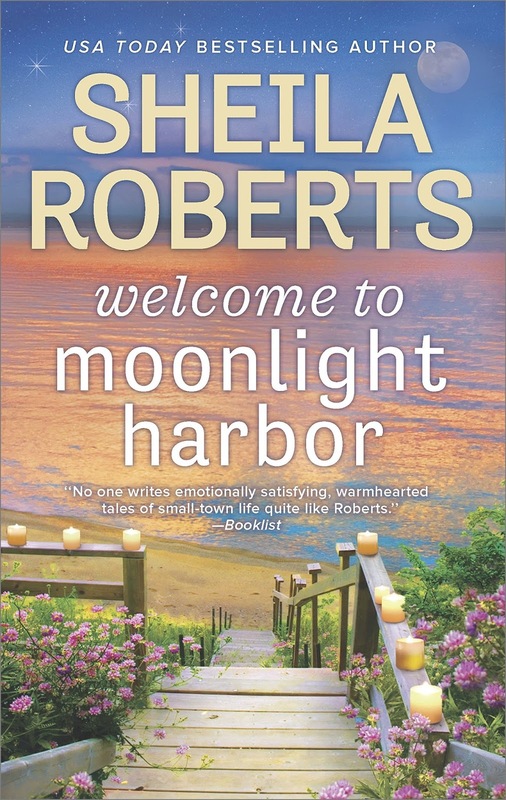 Roberts' April 17 release, Welcome to Moonlight Harbor launches her new Moonlight Harbor series. 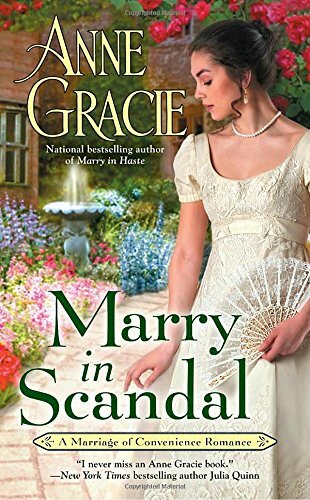 Stop by Monday, April 9 for a review of Marry in Scandal and a Q&A with the author, Anne Gracie. This April 3rd release is the second book in Gracie's Marriage of Convenience historical romance series. 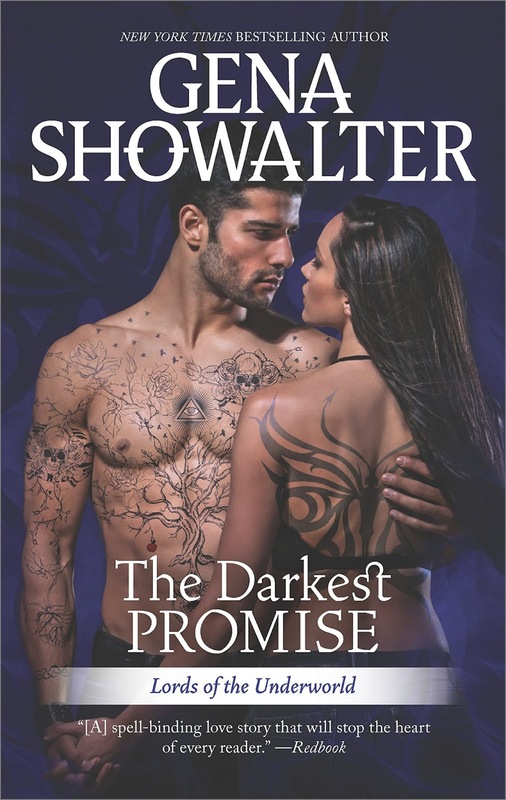 We host the TLC review tour for The Darkest Promise by Gena Showalter on Wednesday, April 11. This paranormal romance is part of Showalter's popular and long-running Lords of the Underworld series. 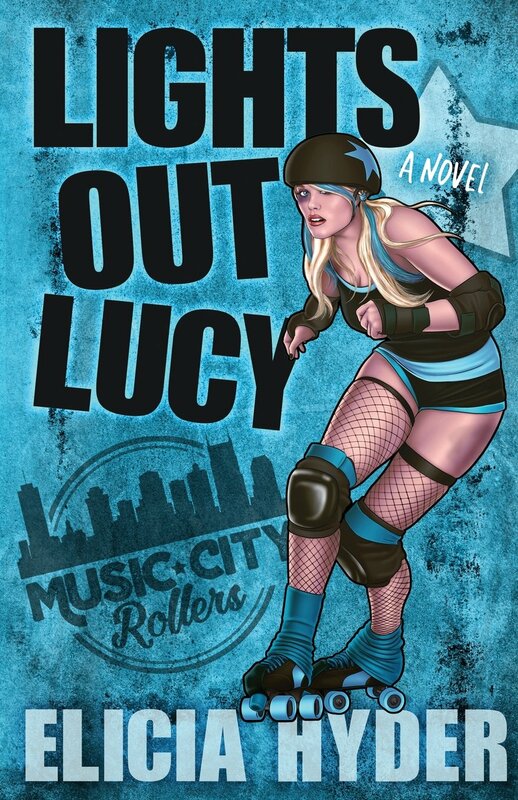 We're hitting the roller rink on Thursday, April 12 with an excerpt and giveaway for Elicia Hyder's Lights Out Lucy:Roller Derby 101. This April 24 release launches Hyder's new Music City Rollers contemporary romance series. Janga brings us another On Second Thought review on Sunday, April 15. Thursday, April 19 brings author Wendy LaCapra to the Dish for a Q&A. 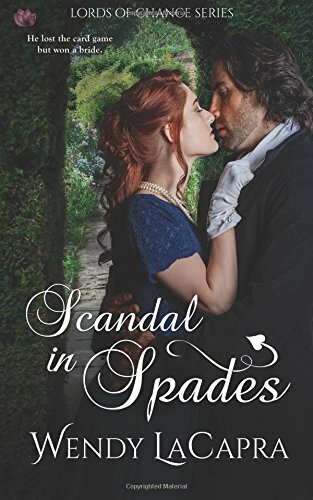 Scandal in Spades, an April 9 release, launches 2018 RITA® Finalist LaCapra's new Lords of Chance historical romance series. We wrap up the month on Monday, April 30 with another On the Road with Anna Campbell feature. Anna's been on the move again and should have wonderful adventures and beautiful photos to share with us! One person who posts a comment before 11:00 PM (eastern), April 5 will receive a box of books from my stash. I'm looking forward to the historical romances. I've put these on my ever growing "wish list". As usual, I am looking forward to the historical - Ann Gracie's Marry in Scandal and Wendy LaCapra's Scandal in Spades,. I always look forward to Janga's On Second Thought. It gives me a good reason to dig through my books to see if I have the book and read it. I have enjoyed Anna Campbell's travel posts and look forward to the next. I too am looking forward to the historicals. Seems like the popular choice right now!!! Add me to the All the Historicals bandwagon! Historicals give me so much enjoyment. Thanks for this lovely giveaway. Annie Gracie's novels are wonderful and these all look very appealing. As usual, it looks like it will be another entertaining month on this blog. Thanks, PJ and Janga for all that you do to make this a fun place to stop and visit for a while. In books, I am looking forward to Annie Gracie's Marry in Scandal and Joanne Shupe's A Scandalous Deal for historical romance, as well as cozy mysteries by Denise Swanson and Jenn McKinlay. In general, I am looking forward to warming weather. If I can stretch April to include May 1st, I am looking forward to Mary Balogh's Someone To Care. I enjoy historicals and historical suspense so, too many to mention that will make me happy as a clam. Robyn Carr's The Family Gathering is coming out in a couple weeks.